Crews had to find and then stop a runaway boxcar in New London on Friday morning. An official from New England Central Railroad says a report of a runaway boxcar Friday morning was a false alarm. New London Police said a boxcar on the Providence & Worcester rail line came loose and crews were trying to determine where the car was and which rail it would come down to stop it. Then there were subsequent reports that the boxcar was stopped, according to emergency officials, but it turns out the rail car never actually moved. 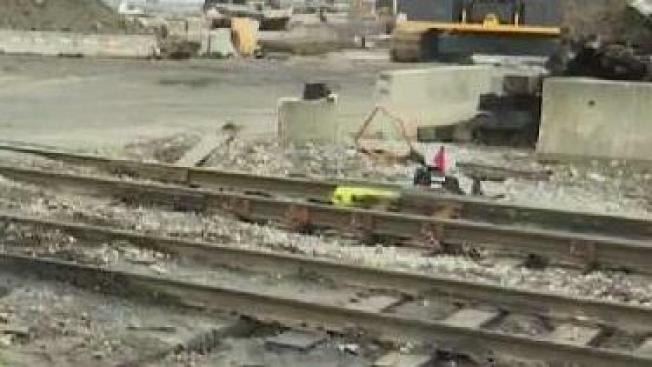 An official from Genesee & Wyoming Railroad Services said the car number that was reported to the railroad as having rolled away is in the railroad siding where it should be in Yantic, with the brakes set and the safety device in place that prevents the car from leaving the siding.